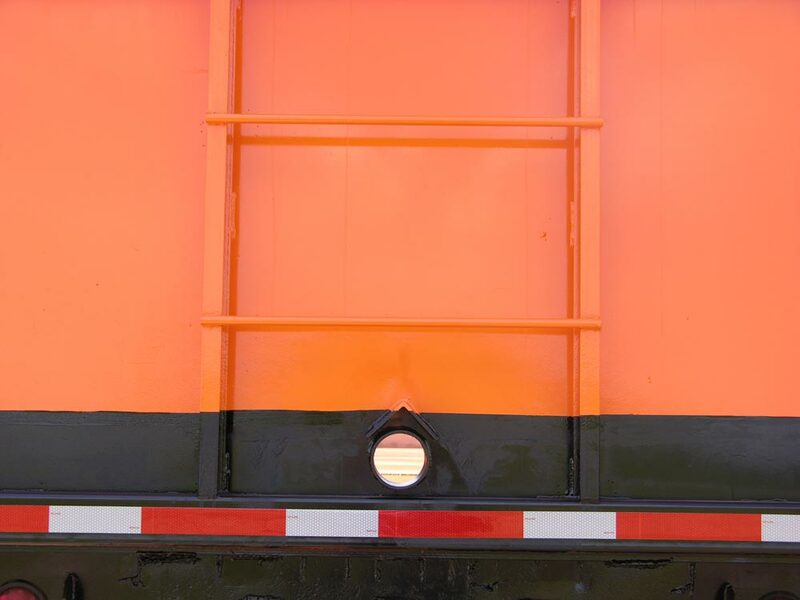 Today's recyclables often contain liquid waste and lubricating liquids which must be drained for transportation; they also must be kept within the confines of the trailer during transportation and storage. 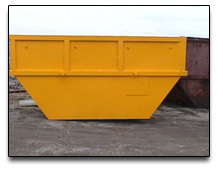 With over ten years experience designing and building trailers for watertight applications, we offer some of the best trailers for use today. 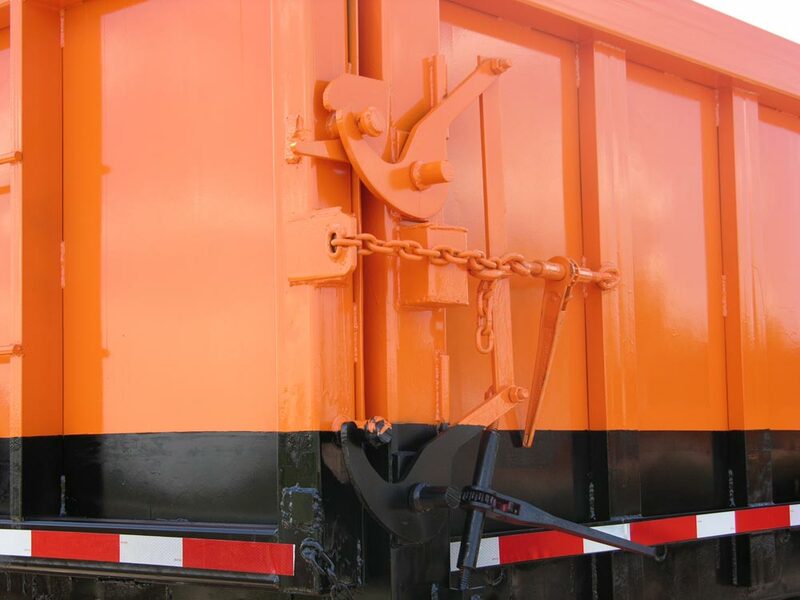 With heavy-duty adjustable hinges and locks, trailer doors are sealed to prevent liquid from draining on site or in transportation. 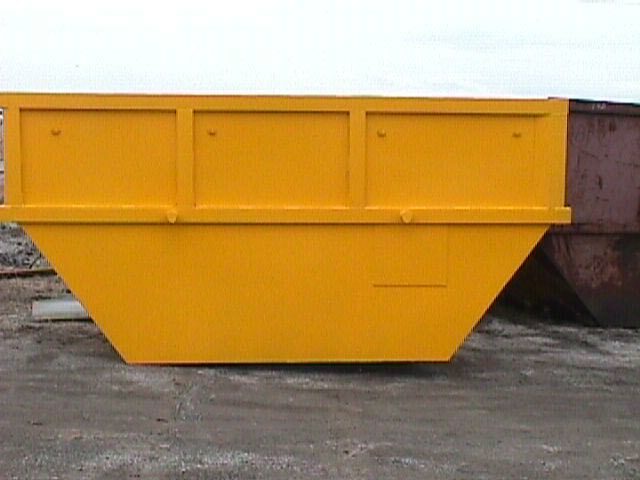 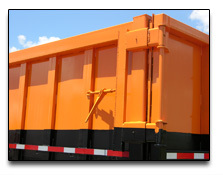 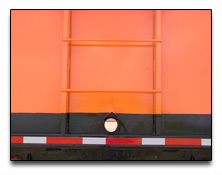 Drains can be designed in the ends, sides, or underneath of the trailer as needed. 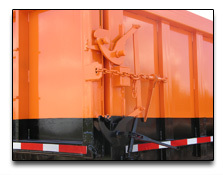 Call or email us with your needs and let us help you get the equipment that will help you make money safely. 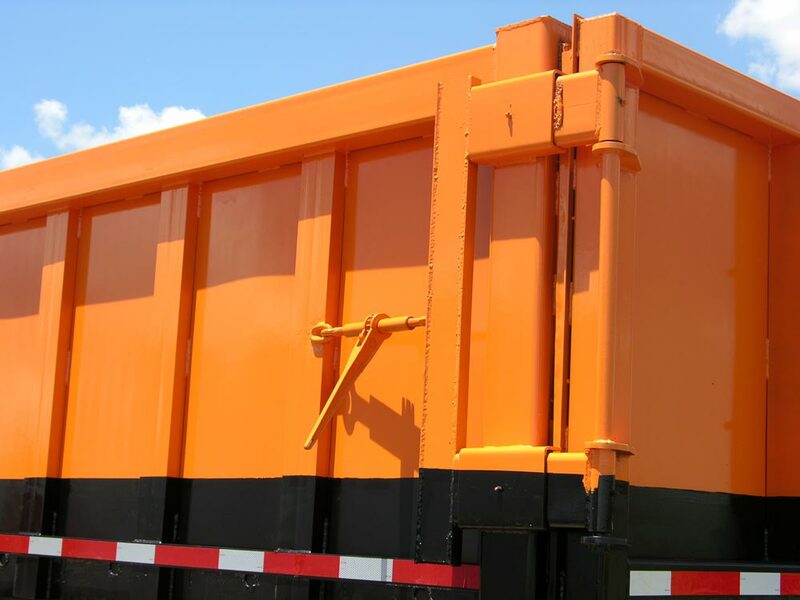 Watertight Equipment for hauling liquid waste and materials!